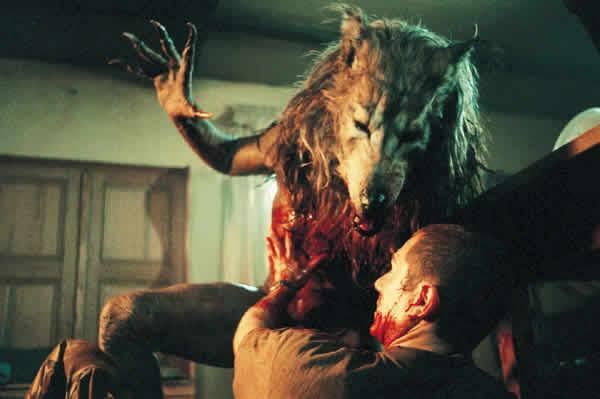 Dog Soldiers – easily one of my favorite movies of all time. If you haven’t seen this one you should. Why? Picture a cross between Aliens and Predator but with Werewolves in the Highlands of Scottland. There’s not really anything else to say after that, is there? Now, isn’t that just about the best freakin’ werewolf EVER? The film is a boiler pot of that same frantic chaos that defined Cameron’s Aliens and saturated another instant classic I recently reviewed here, [REC]2 (from Spain!) as McKidd and crew lock themselves in an old cottage and attempt to fortify it to save their asses from the wraith of the full moon. A sequel has been rumored forever and I’d pretty much given up on the idea of it ever happening but then today BAM! now you can go to Kismet Entertainment’s website linked below to read about not only the new web-series Dog Soldiers: Legacy but also that long-awaited sequel to the film, which is currently in pre-production.